While everyone seems to know that negative feelings can eventually damage your health, there’s a new theory that a positive attitude can help you sustain good health and maybe even make you feel a whole lot better. Can it chase away illness? It sure can. If a person has the ability to control good health, even a little bit, it’s worth looking into. In other words, If you don’t have anything to lose by maintaining a positive attitude, and all the good health to gain, then why not maintain that optimistic spirit? At the very least, you’ll be happy, contented, and able to handle anything life throws at you. According to a 15-year study by Dutch doctors, involving 545 men between the ages of 64 and 84, optimism and just an overall great positive attitude reduced the health risk by half! That even beats the “laughter is the best medicine” cliché. So, why is it that people with a negative attitude or a feeling of hopelessness seem to sicken, while people with a more positive attitude can recover more easily? Doctors have done studies on the human immune system trying to figure out exactly that. Unfortunately, the immune system cells of people who are hopeless and sad are unable to fight off diseases. When these people are given hope and are able to think in a more positive manner, they develop stronger immune systems. A healthy immune system stands a better chance of fighting off diseases and allowing the person to regain good health. Part of the reason for this is that positive thinking and emotions give a person more energy and stamina; and that helps the immune system. It makes perfect sense that if you can improve the mind, making it more hopeful and positive, it would then affect the entire bodily system, helping to cure what ails you. Unfortunately for us all, hope isn’t something your doctor can prescribe for you; you have to find it on your own. So, before you give in to that constant pity party, consider your health. And never trivialize the power of positive thinking. Prevention would seem to be the ideal way to go. Work on that attitude adjustment now, before you become ill. A change of attitude will help your immune system work at peak efficiency, effectively preventing most illnesses. 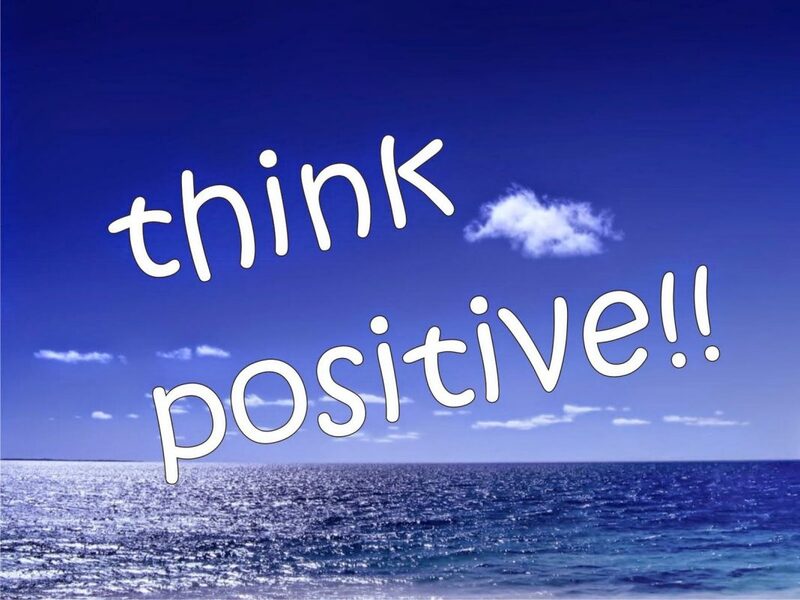 Let that positive thinking and emotion energize you and make you happier right now. Then learn to maintain that positive flow. The life you save could be your own.